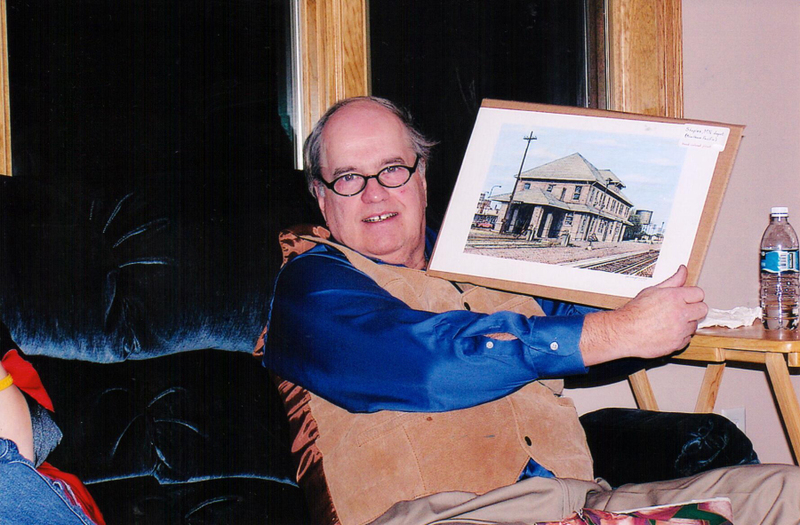 Robert (Bob) Francis Bridgeman was born on August 26, 1937 at the Northern Pacific Railroad Hospital to Charles “Charlie” and Marie (Dunleavy) Bridgeman. He grew up in Northeast Minneapolis with his brother Chuck and sisters Patty, Marie, Margaret (Miggy) and Eileen. Bob’s parents and siblings Chuck, Marie and Miggy and his son Matthew, who passed away at birth, preceded him in death and will welcome him home. Bob is survived by his loving wife of 57 years, Mary Ellen (Holm) of New Ulm Minnesota. Bob and Mary made their home in Fridley, MN with their two children Robert (Bob) and Beth Ann (Zumhofe). They later welcomed their daughter-in-law Jackie and son-in-law Andy and three grandchildren – Tyler, Kaylyn and Lilly to their family. 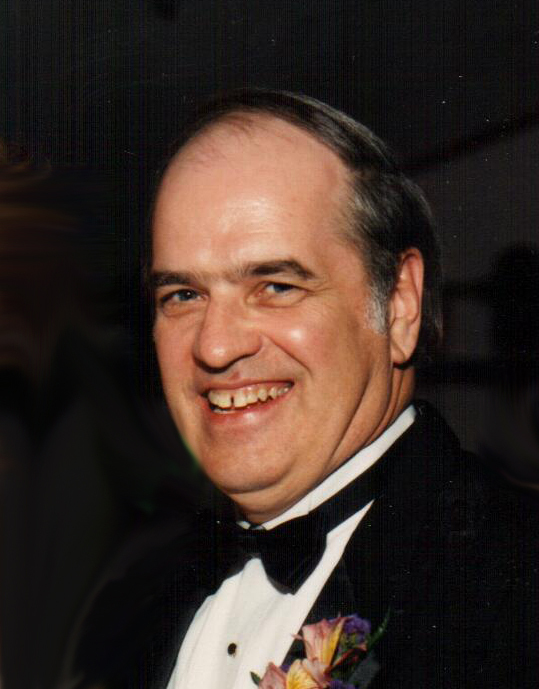 Celebration of Life will be held on Saturday - Feb. 2nd, 11:00 AM with visitation one hour prior at Miller Funeral Home, 6210 Hwy 65 NE, Fridley, Private interment. In lieu of flowers, memorials preferred.